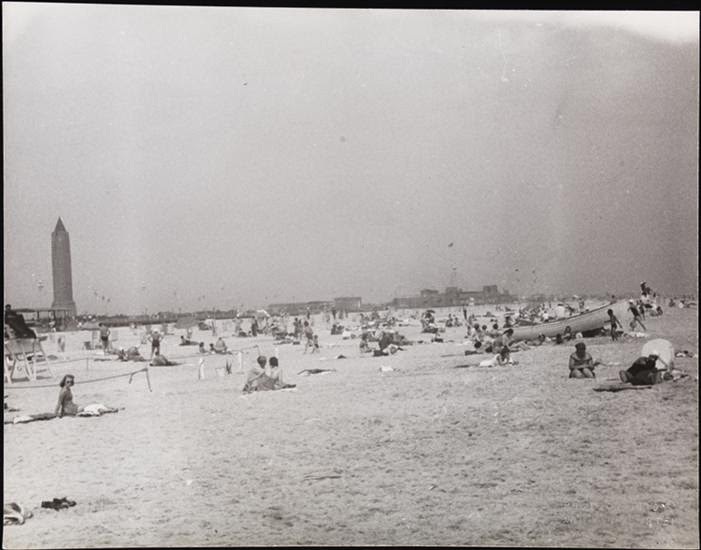 Some scenes from Jones Beach taken in 1938. 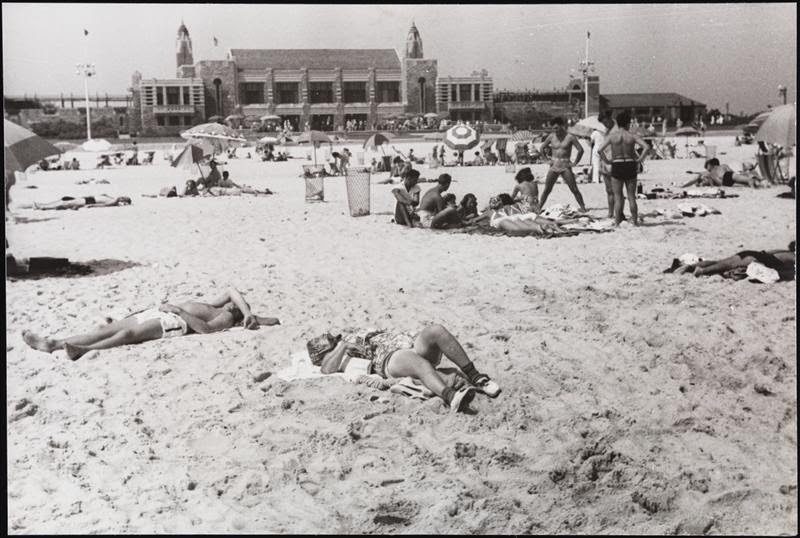 Click HERE for more on Jones Beach. Photos from the Museum of the City of New York.